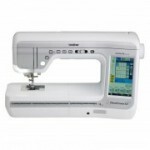 Create beautiful sewing and quilting projects with the easy to use Innov-is NV1300. 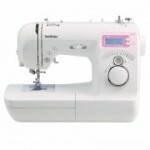 Create beautiful sewing and quilting projects with the easy to use Innov-is NV1300. 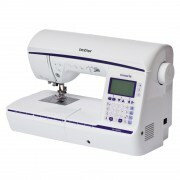 You'll love the flexibility this machine gives you with 240 built-in sewing stitches and the Brother exclusive My Custom Stitch feature. With sideways sewing capabilities and improved sewing with longer feed dogs, creating personalised garments has never been easier. You will also love the direct stitch selection; which allows you to easily select the number of the stitch required, and the large 8.3” workspace will be ideal for large sewing projects and quilts. 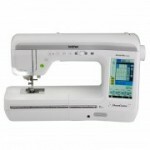 Bring fashion to life with the Innov-is NV1300!